Tucked away in Riddles Court, a historical close just off the Royal Mile, this wee, friendly venue is home to Alexandra Sumner-Hughes’ production of Richard Maltby Jr and David Shire's Closer than Ever. 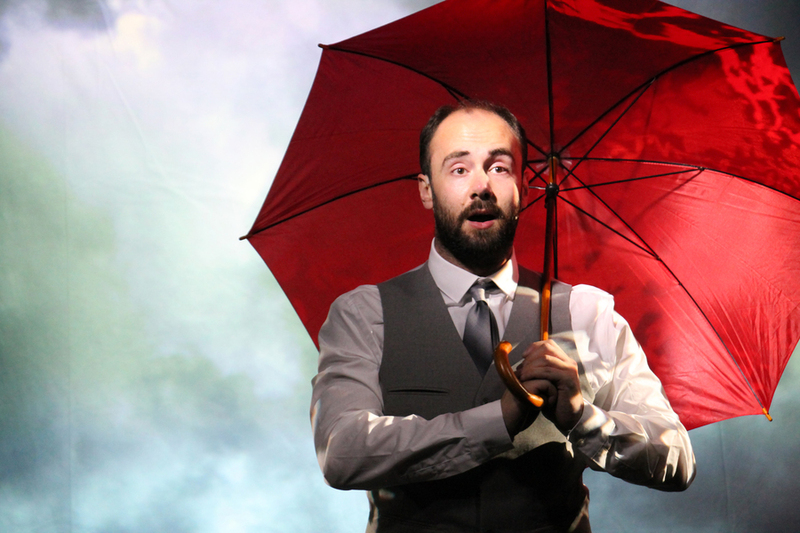 A whimsical and really rather heart-warming piece of musical theatre, it tells universal stories of the human existence. From tales of coming of age, to heartbreak, loss, growing older alongside some very tough life transitions, the musical pits these themes against a very well-written score. Filled with rather off beat dramatical decisions – such as the use of a watermelon to represent a baby in one particular scene – this is far more hip than you’ve ever thought musical theatre could be. The show is comprised of various, unconnected musical sketches, each centred round a different life experience, and this format works well. The show never drags, feeling consistently snappy, fast-paced and witty. The cast give energetic and highly polished professional performances, completely unfazed even when there are a couple of minor technical issues. They seem to genuinely be having a lot of fun in this witty and larger than life musical, and this sincerity really shines through; making their performances very engaging. Q Productions Rep Company are definitely one to look out for in the future. 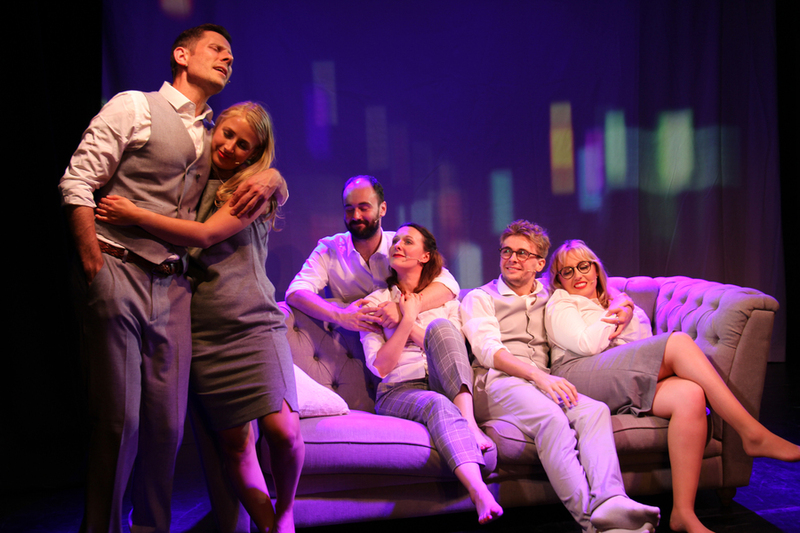 Closer than Ever is a joy to watch – if you are feeling glum and in need of some healing musical theatre, this will deliver the sparkle that you need.